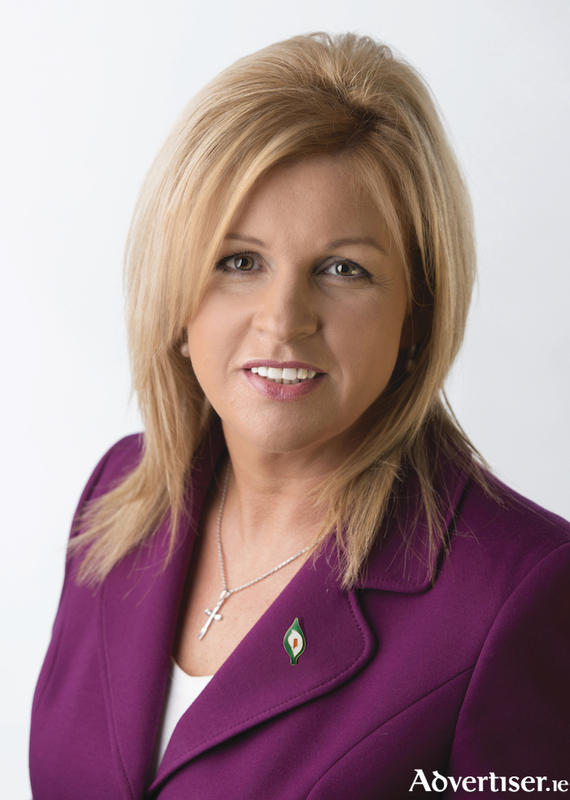 Responding to the announcement of a review of the local property tax, Sinn Féin Mayo senator and finance committee member Rose Conway Walsh criticised the failure of the tax to deliver any real improvements to services in Mayo and rural Ireland. She said that there has been no improvement in the delivery of local services since the property tax was introduced. "People are still living with substandard roads, broadband, and flood defences. The Government were very clear that local property tax would improve services and indeed increase the range of services provided by local authorities. This was meant to be in addition to the Local Government Fund." “Instead we have seen little or no improvement in services offered. Last summer Minister Ring announced €10 million extra funding for roads. In theory this funding should come from central funds. It turns out that this money was stripped from LEADER funding. This model of robbing Peter to pay Paul benefits no one." "People are rightly asking what do I get for my property tax. Many of those people don't even have a decent road going into their house. Even the housing aid for older people and grants for people with disabilities have been cut and the criteria changed to exclude more people. People coming in or out of Erris still have to negotiate the humps and bumps of the R312, added Sen. Conway-Walsh. “The property tax is volatile and open to fluctuations in the housing market which vary from year to year and from area to area. Local authorities require sustainable and predictable central funding so that we can get on with the massive workload of repairs and upgrades to vital infrastructure and services. I don’t think that any member of a local authority sincerely believes that the property tax is a solution to the chronic lack of funding made available to local authorities. This is why it should be scrapped and a new more sustainable way of funding for the future must be found. I am committed to finding that way," she concluded. Page generated in 0.1353 seconds.